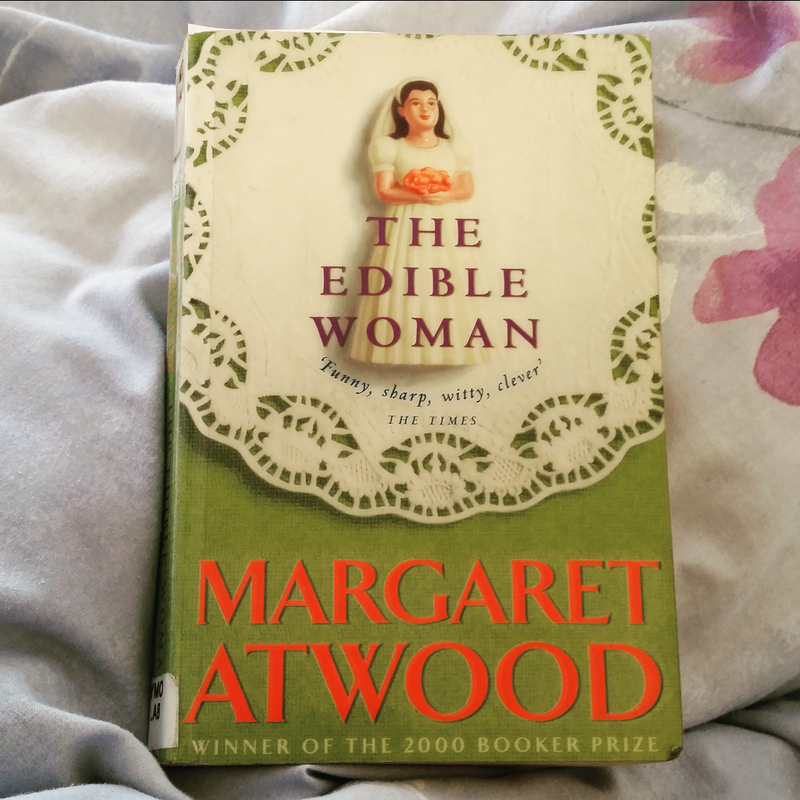 This novel, written in 1969, cemented Margaret Atwood as one of the key feminist writers of the 20th Century, her other key book is ‘The Handmaid’s Tale’ which is a brilliant dystopian novel. This novel’s publication coincided with the rise of the women’s movement in North America. This book is a brilliant and real novel about the pressure on women as they come to a certain age and hear the ‘biological clock’ ticking. Her female friends symoblise other elements of pressures on women. Her flatmate Ainsley, tricks a man into getting her pregnant and breaks down when she realises the child has to have a father figure otherwise it will turn into a ‘homosexual’. She wanted to be a perfect mother but can’t achieve this. Marian’s office friends demonstrate both the pressures on women to stay pure, in the group of ‘office virgins’, and also the pressure to settle down and stay settled in the older women in the office. She also explores gender stereotypes through characters who strictly adhere to them and those who defy their constraints. Atwood writes some great stuff. It looks like an interesting read.